We have drivers that “buzz” around in various stretches of our route and we choose one driver from each area every month. We have comments books in all the buses and drivers with excellent comments are chosen for driver of the month. 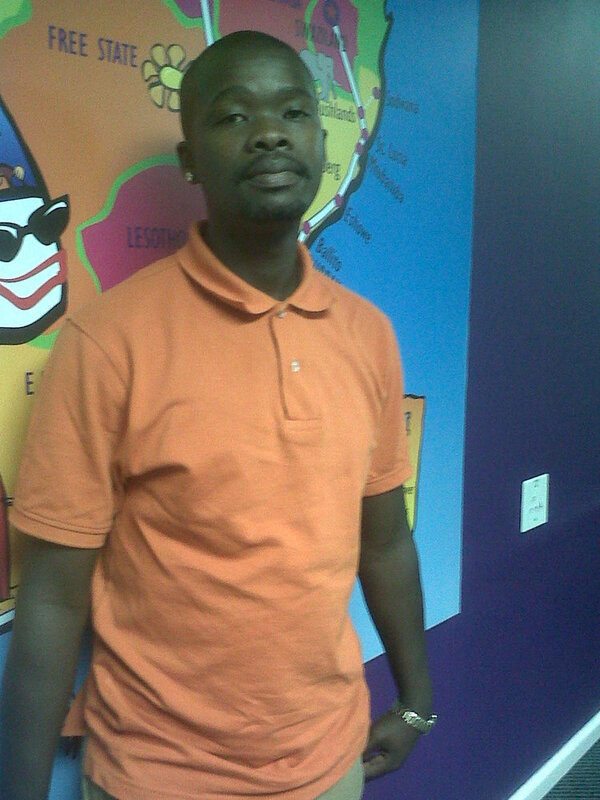 Congratulations to Mwande who is our driver of the month for Cape Town and to Johnny who is our driver of the month for Johannesburg. Drakensberg Mountains –The highest peaks in Southern Africa and gateway to Lesotho. Pony trek the remote mountain villages and meet the mountain people! 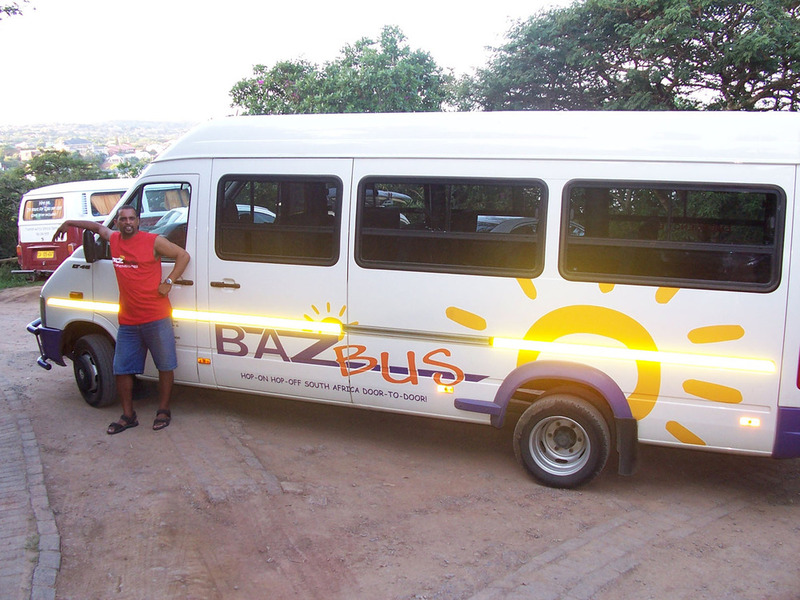 See our list of more amazing things to see and do on the Baz Bus route.